I found some gold jewelry that I haven't used in years while I was doing a big clean up at home so I decided I'd take it down to Ottawa Gold to have it assessed. I was very surprised with how much it was worth, a lot more than I expected! I definitely would recommend Ottawa Gold to anyone! I brought a box of my jewelry that I don't use. I had no idea of their value and I was nervous at first because I didn't know what to expect or how it works. My friend accompanied me and we went to the Surrey location. An employee, Mehak, assisted us. She was very friendly and articulated the value of my jewelry. She was very helpful!! I felt comfortable as she evaluated my items. Professional and honest. I'll definitely go back and my friend is wanting to return to bring her own jewelry! Fantastic customer service at this location. The two ladies helped me in a timely' professional and courteous manner. Even over email my questions were answered immediately and with detail. I was given very honest feedback as to the ring I was inquiring on and they even offered me advice as to what to do. I very much appreciate the expertise, professionalism and kind demeanor of the staff and will certainly return and recommend to anyone looking for this type of service. Thank you. 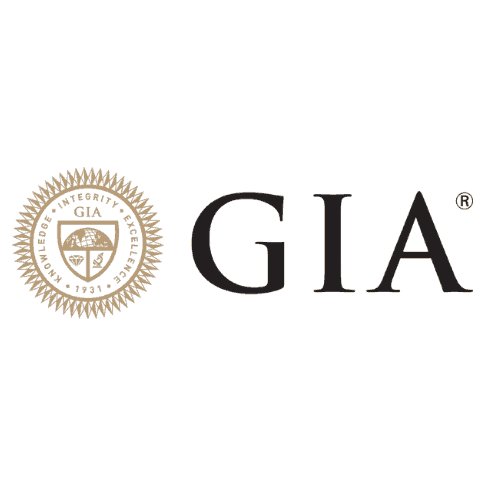 Canada Gold sells diamonds graded by the Gemology Institute of America: the leading experts of diamond analysis and grading. 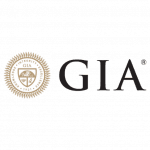 Find out how much your diamond is worth here. 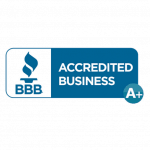 Canada Gold is proudly accredited through the Better Business Bureau. This shows our commitment to providing superior customer service every time you visit. 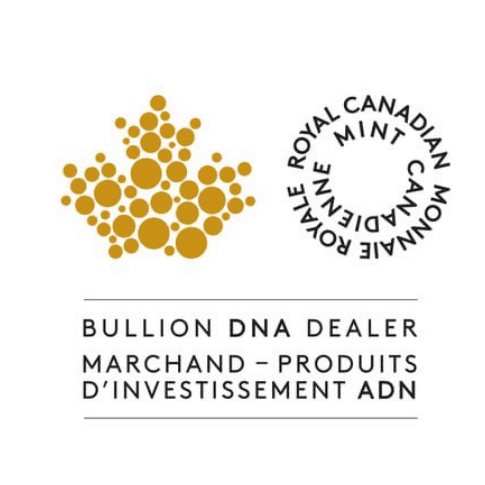 Canada Gold is proud to be an authorized DNA dealer for the Royal Canadian Mint. 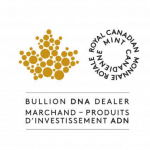 We are able to instantly authenticate any registered mint coins.